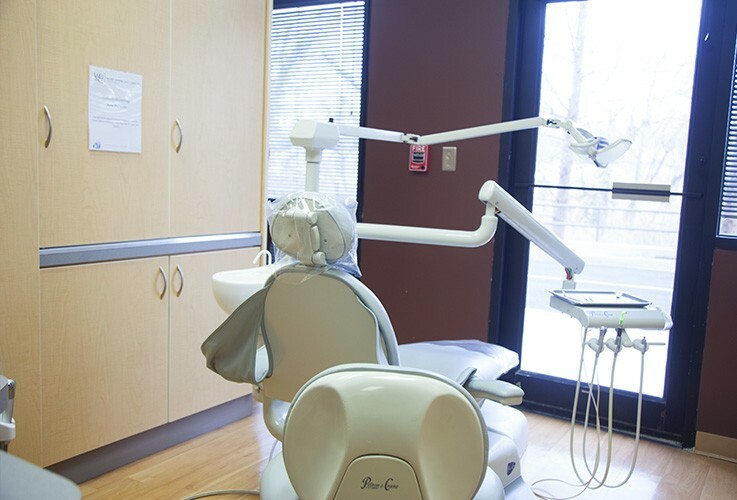 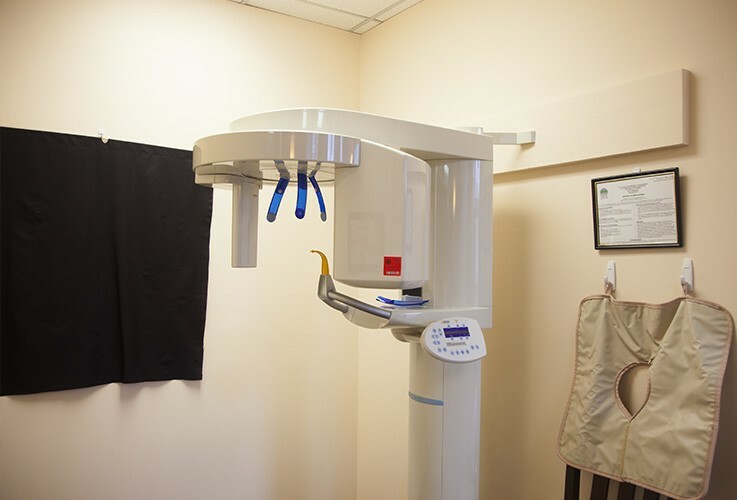 Every square inch of our dental office was designed with you in mind. 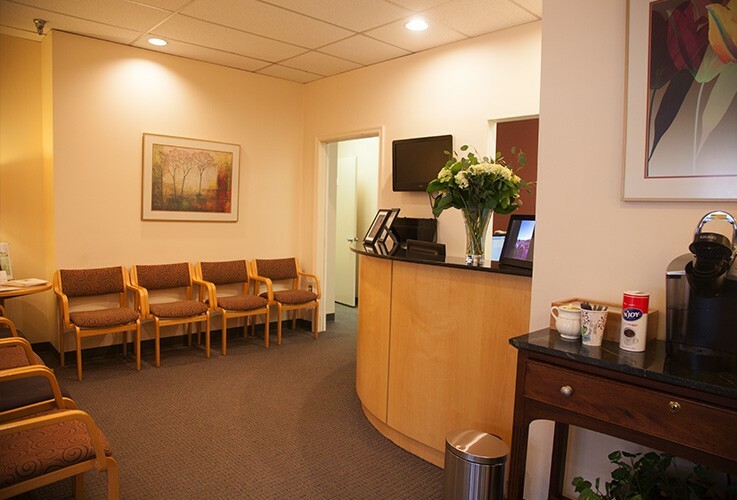 Our waiting area is finely decorated, welcoming, and spacious so you’ll easily be able to relax before your appointments. 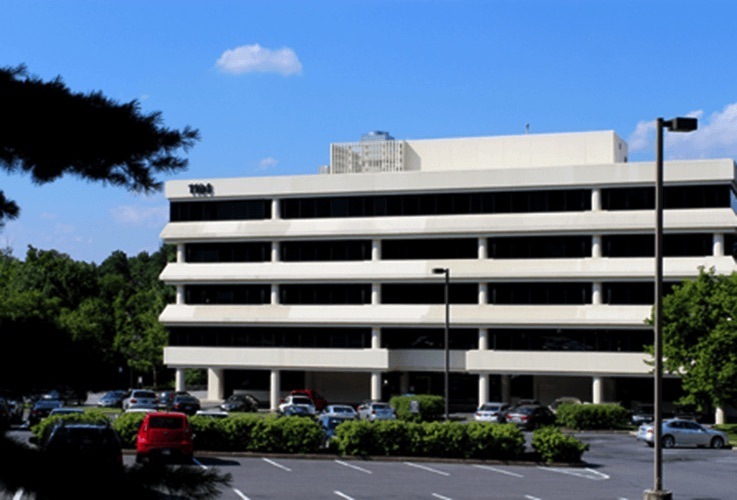 And, after we have escorted you to the back, you’ll see that we have one of the most state-of-the-art offices in the country—truly the best of everything! 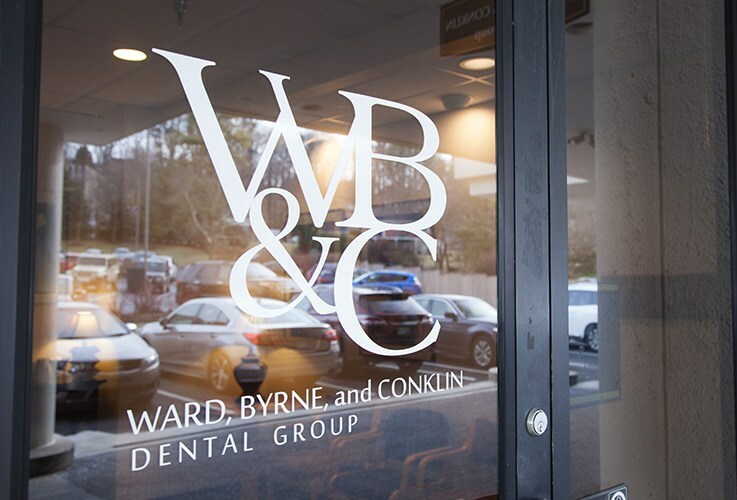 Before you have the chance to come see us, please feel free to look around our office with the brief tour below.